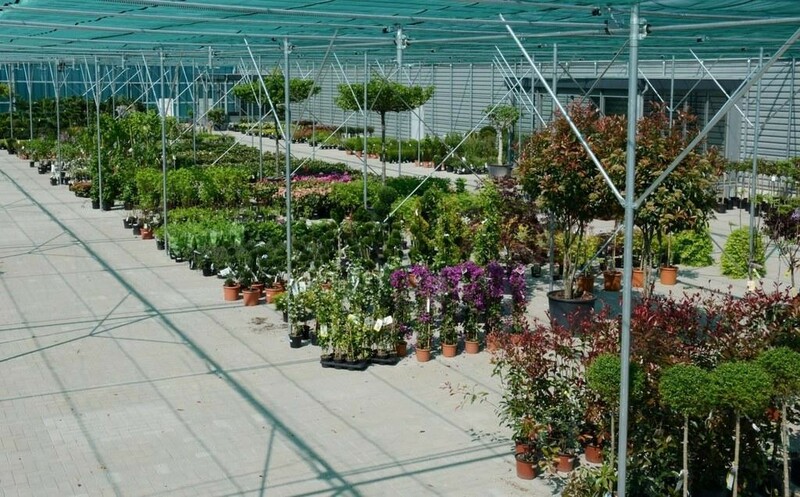 Trade nursery Ebus is the plant wholesaler at FloraZON. 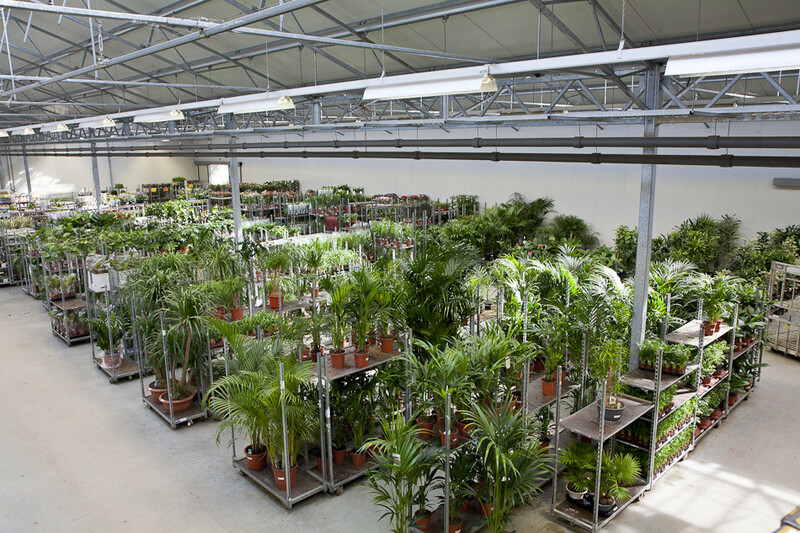 Across more than 9000 m2 Ebus offers an extensive range of plants for both indoor and outdoor use. 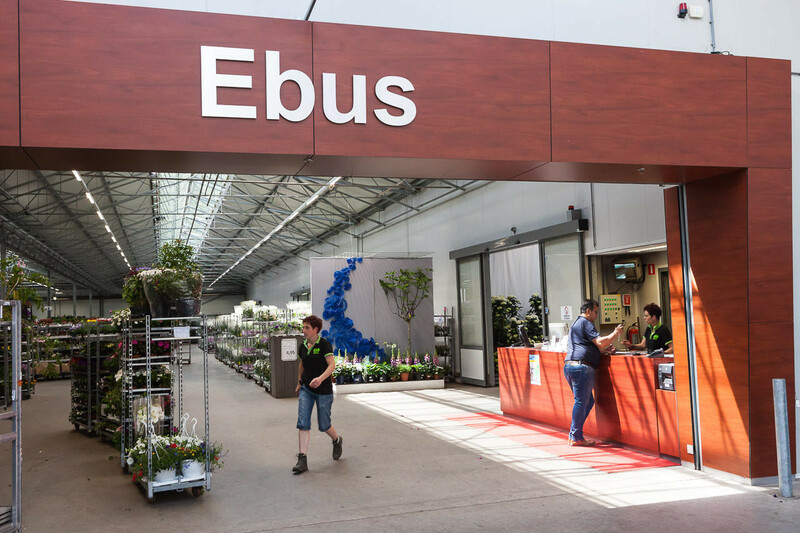 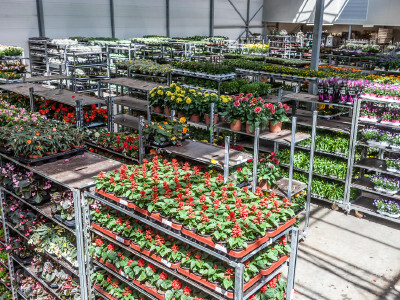 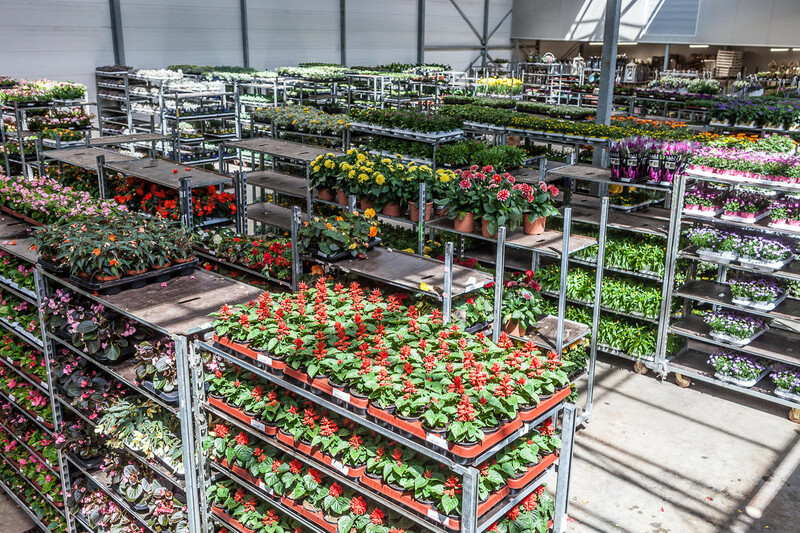 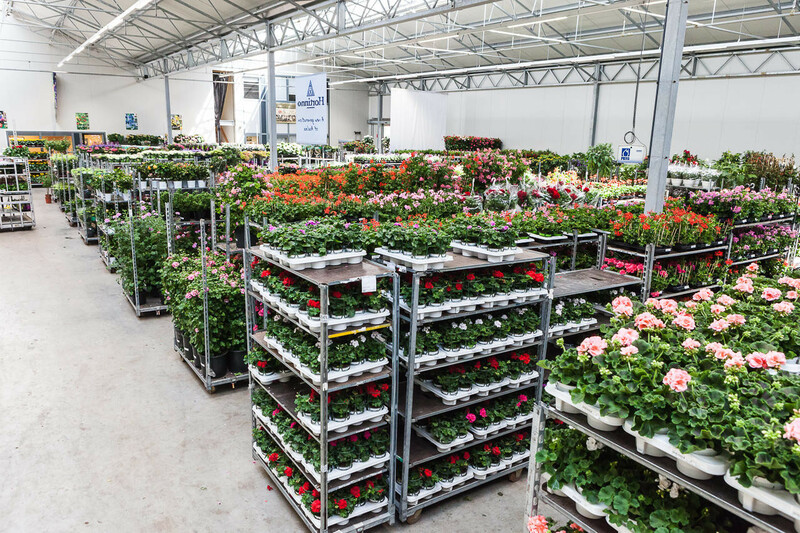 In its conditioned halls Ebus creates the best conditions for the plants, and you can buy all plants under cover throughout the year. 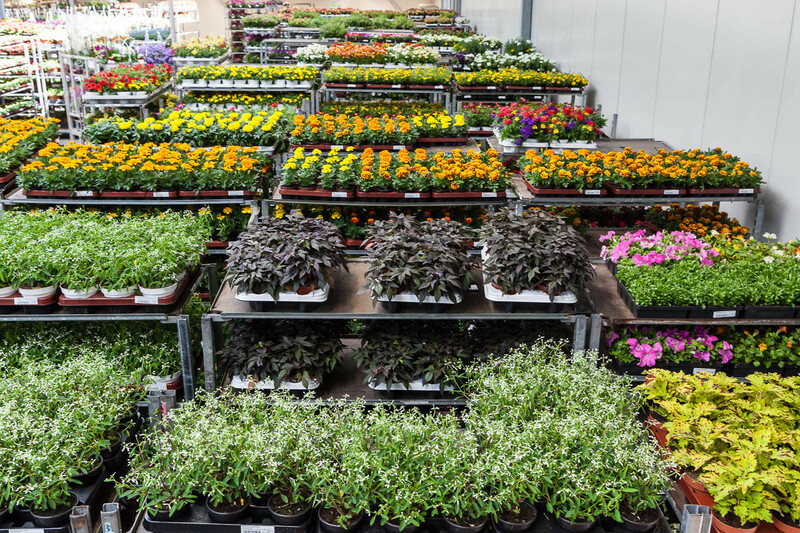 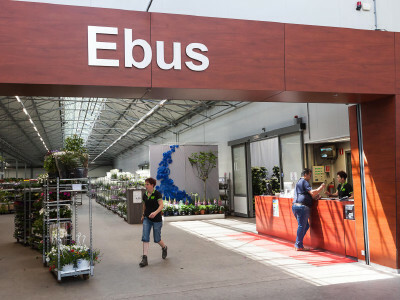 Ebus offers everything when it comes to plants; green and flowering houseplants, bedding, container, perennial and annual plants. 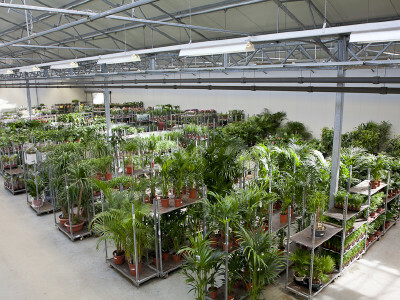 Ebus also offers an extensive range of plant arrangements and a hydroculture department. 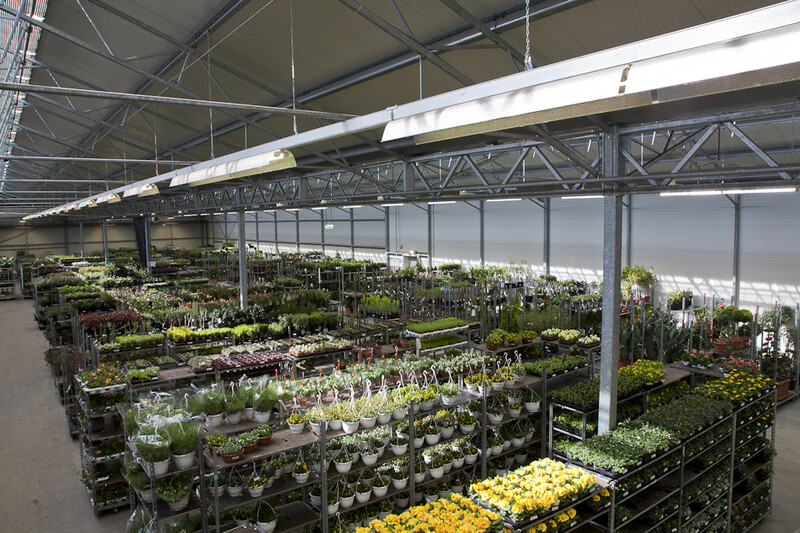 The many years of experience mean that Ebus has in-depth knowledge of the purchasing channels. 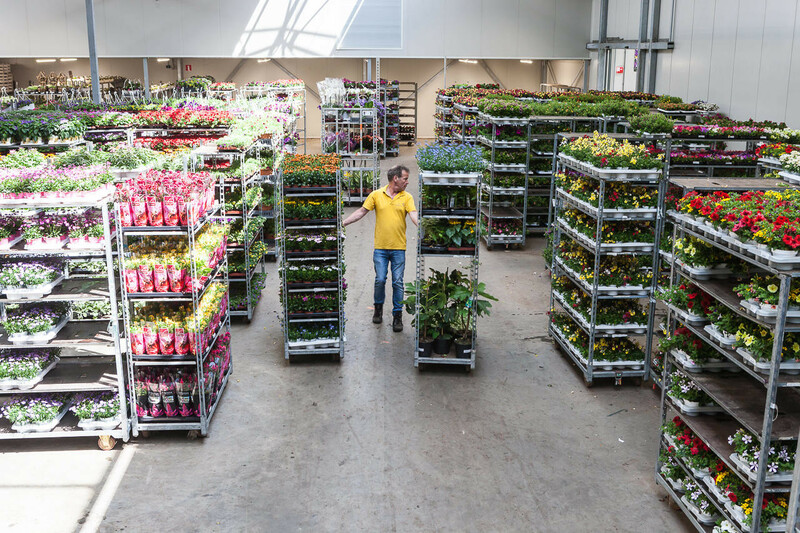 The broad buying policy ensures that Ebus constantly manages to source the best products from the market at the most appealing price. 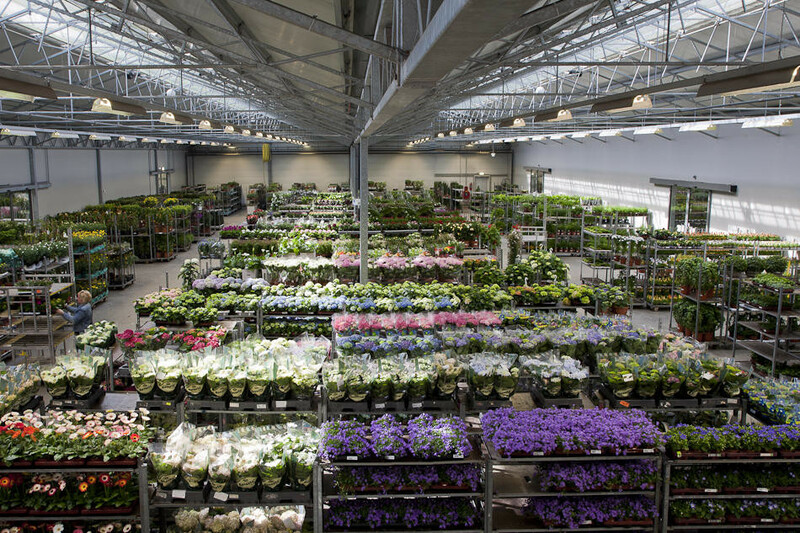 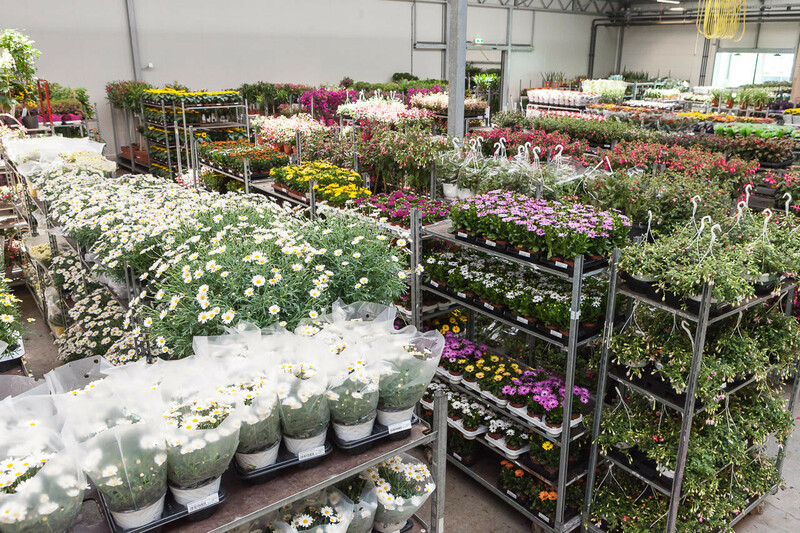 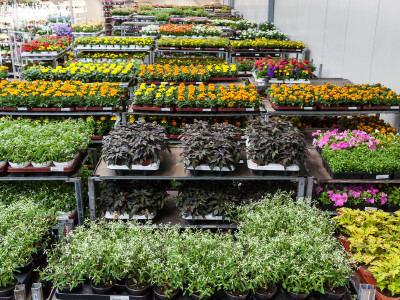 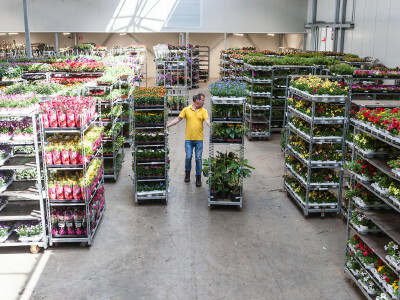 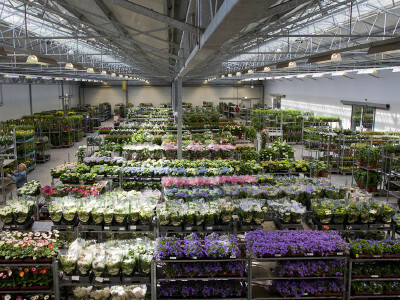 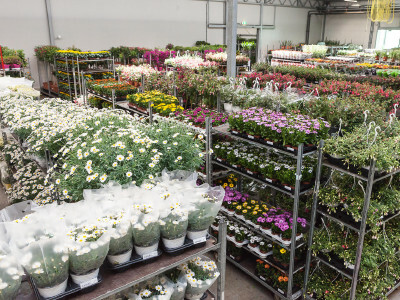 Ebus buys at the major auction houses at FloraHolland and at Veiling Rhein-Maas in Herongen. 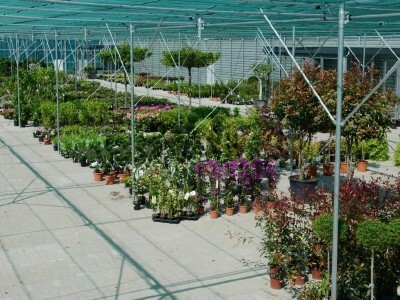 Ebus also has its own nurseries where unusual plants are grown. 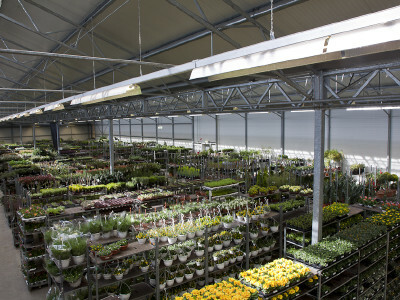 Products are also bought direct from fellow growers. 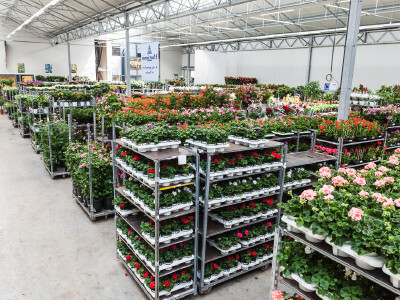 Become a customers at FloraZON?